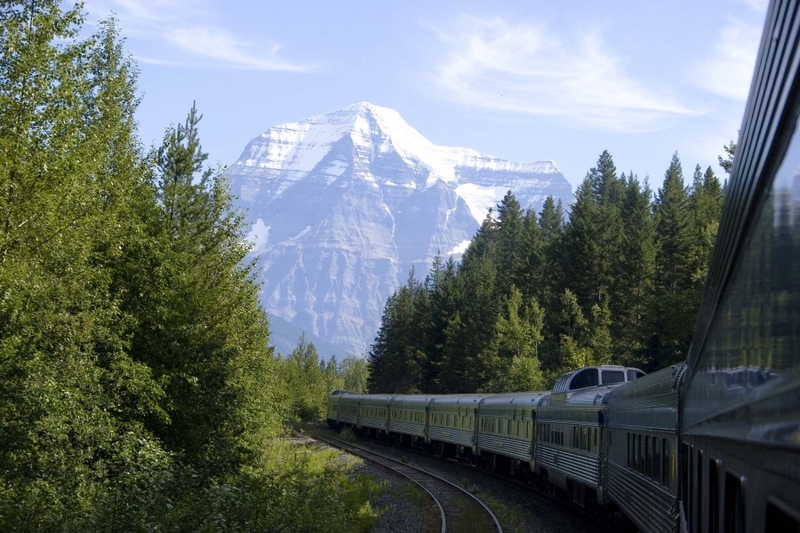 What’s the most scenic train trip in Canada? 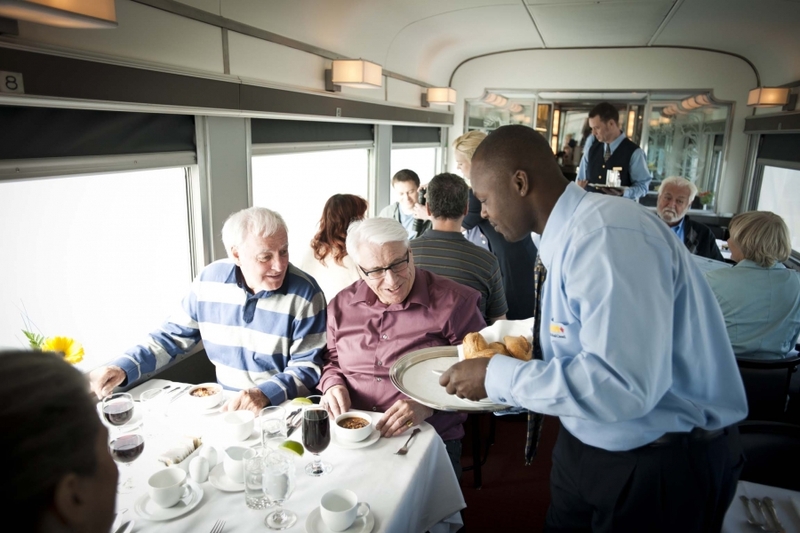 We speak from personal experience here: Take VIA Rail’s Jasper-Prince Rupert train (formerly known as the ‘Skeena’). The journey was among the most beautiful and memorable we ever took. From the gorgeous views all through to the comfortable seating, it was the stuff a traveller’s fondest dreams are made of. This train connects with the Toronto-Vancouver train (the Canadian) at Jasper. 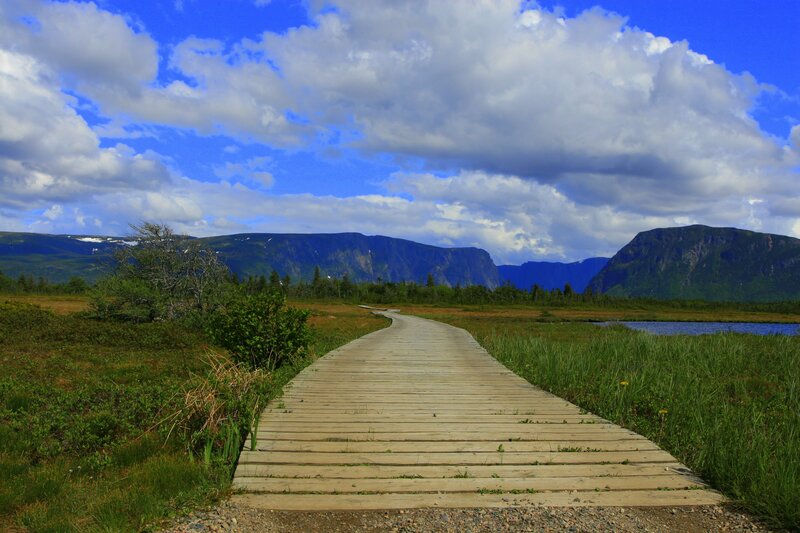 The route takes you northwestward, first across the Interior Plateau to Prince George, and then along the Skeena River to the pacific coast and Prince Rupert. 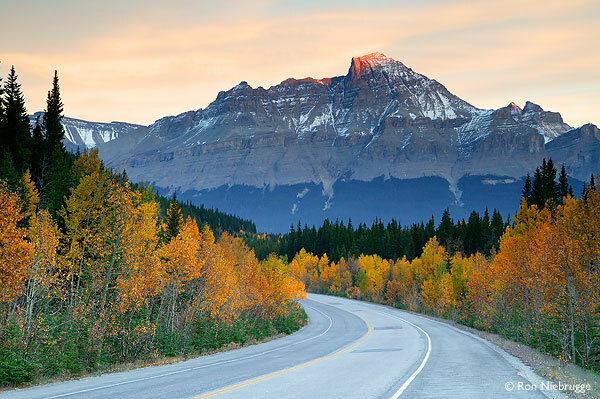 You get to see the most picturesque bits of northwestern British Columbia, with historical reminders of the lives led by ancient aboriginal people. From the final 3000 kms into Prince Rupert, the train follows the mystic Skeena River, famed for the thick mist that often shrouds it- “Skeena” means “river of mists”. The train winds its way along the forested canyons of the river, with the water below gushing over rapids before widening to a peaceful flow, mirroring the surrounding environment. 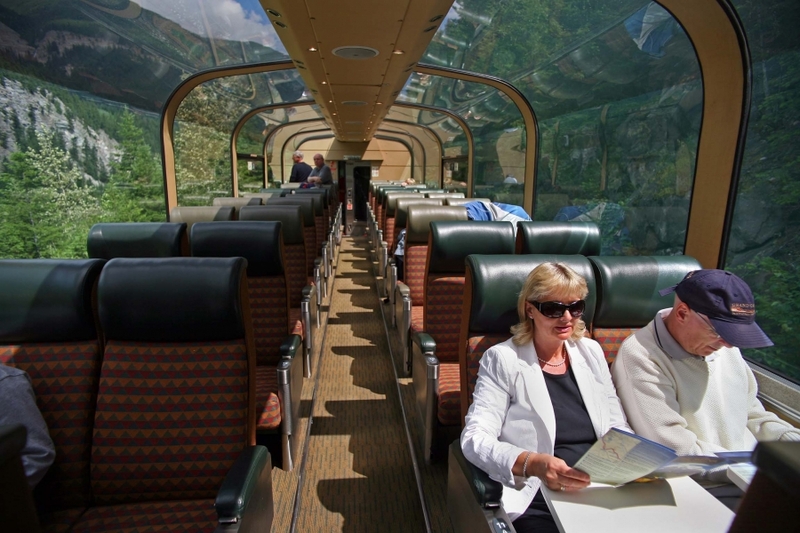 It is worth booking “Touring Class” where the dome car provides a perfect perch from which you can view the breathtaking scenery. This is available June to mid September. Economy class travelers get an excellent view from their own seats, too. 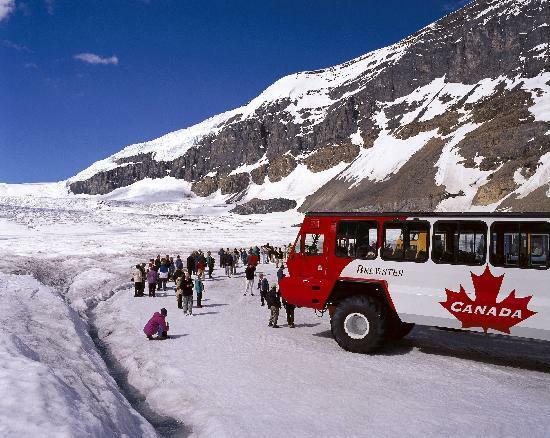 The Jasper-Prince Rupert trains depart three times a week year around from Jasper. The journey time is approximate 20 hrs. The schedule allows for daylight viewing of the spectacular scenery, and a chance to view wildlife in their natural surroundings. 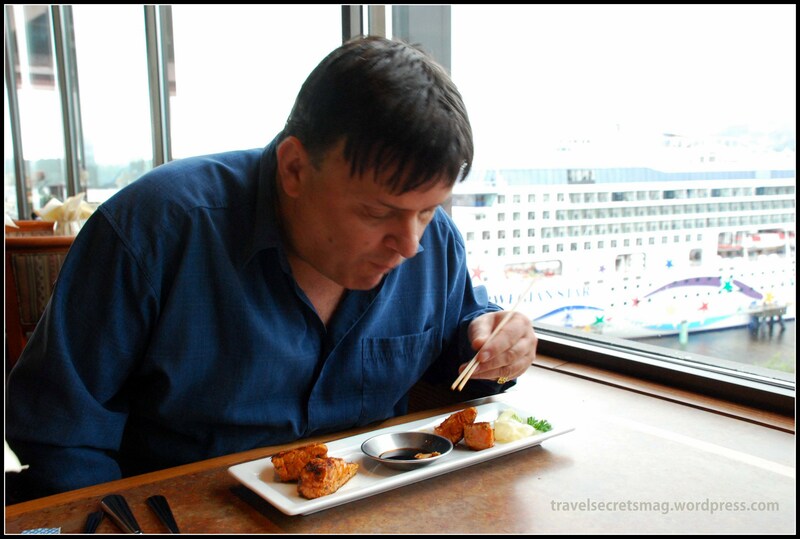 What’s on offer for Vegetarians in Vancouver, Canada? When it comes to food, Vancouver has always had a healthy west-coast vibe to it. 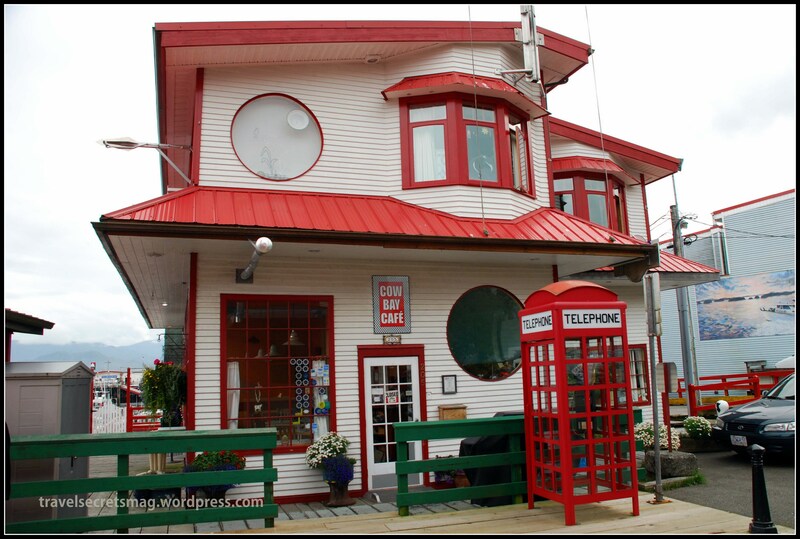 Now on the cutting edge of the latest trend – part-time vegetarianism – the bustling seaport in British Columbia is dishing out a sumptuous vegetarian spread larger than ever. Vancouver has long been a great city for a tofu fix, but now the chefs are branching out into sophisticated vegetarian dining fit to lure even the hard-core carnivores. 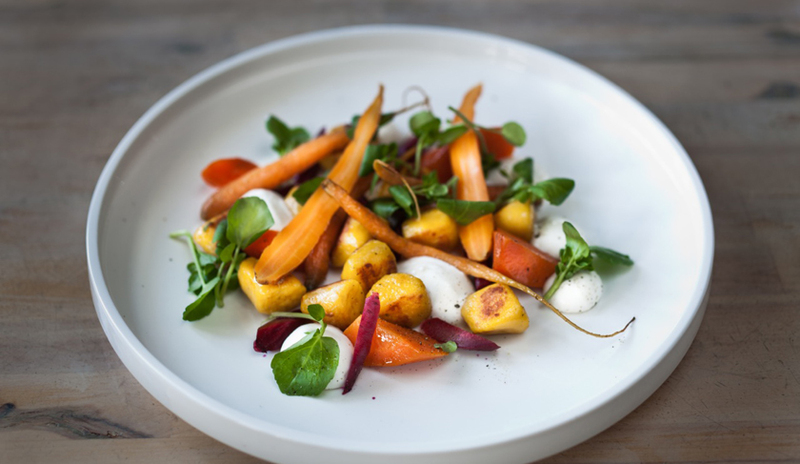 At The Acron, Chef Rob Clarke’s award winning menu features beautiful vegetarian, raw as well as vegan plates. No tofu turkey or fake sausages here, but you’ll never miss meat while dishes like crispy beer-battered halloumi on a zucchine rosti with pureed peas, cauliflower mac and cheese, delicate raw beet, and macadamia nut cheese ravioli are around. Exile Bistro‘s plates are always filled with the west-coast’s seasonal wild bounty – wild mushrooms on barley bread toast with cashew cheese and dandelion salad is just one of them that gives you a fair idea of what’s served here. Burdock & Co.‘s, Chef Andrea Carlson keeps it simple but high on flavour with small plates of local vegetables – braised and charred leeks with hazelnut Romesco sause or whole roasted Walla Walla onion with pine mushroom and cheese fonduta. We are already drooling here! Heirloom or Graze for good old vegetarian comfort food. 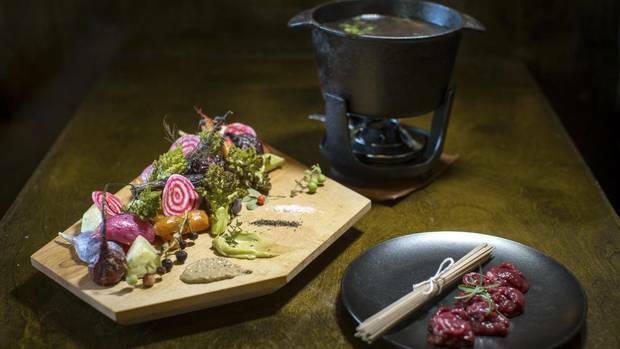 At The Four Seasons, Chef Ned Bell loves his vegetables and makes a d=generous display of it with his “Farm-to-table”menu brimming with “nutrient dense and plant based” delicacies. 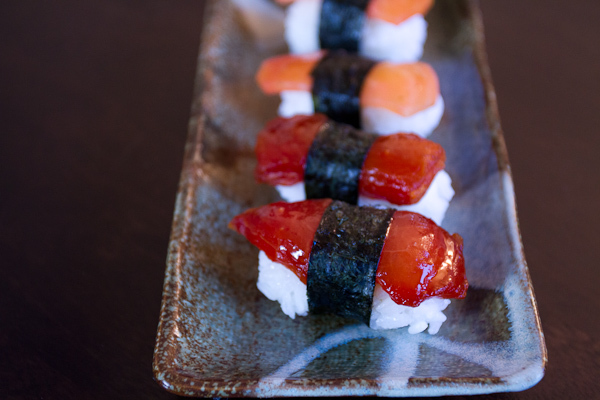 The Sushi bar at The Fairmont Pacific Rim serves up pressed and salted watermelon nigiri to mimic rare tuna for vegan diners. 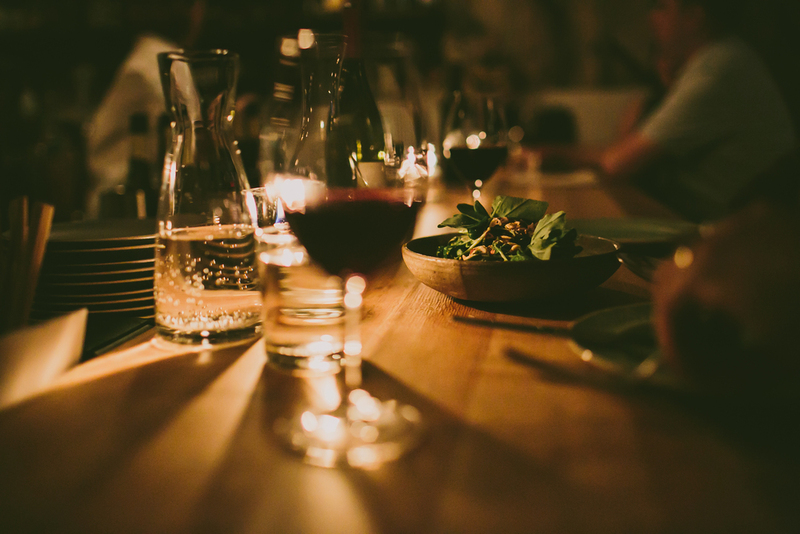 Whether it is for health, environment or local “root-to-shoot” eating, Semi -Vegetarianism is on the path to soon becoming Vancouver’s new signature cooking style. 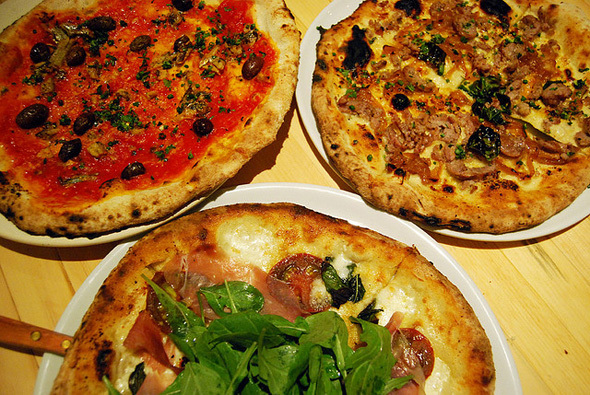 For more on Vegetarian Vancouver, check out these restaurants. I’m booking myself on VIA Rail Canada. Am I on the right track? Imagine breathing in the wonders of pristine nature as your train winds its way through a vibrant landscape. 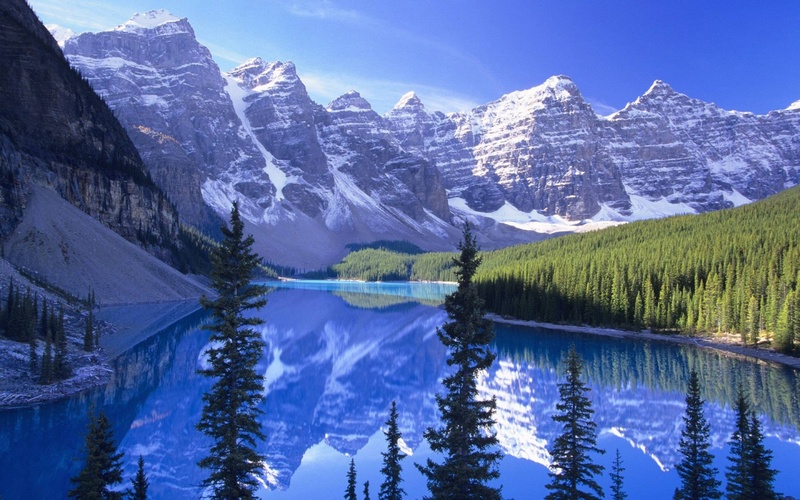 From the Atlantic to the Pacific and the barren North to the bustling metropolitan hubs of the South — Canada remains unique at every turn. Rail makes it possible to explore remote regions that today remain difficult to reach by other modes of travel. Oh yes! 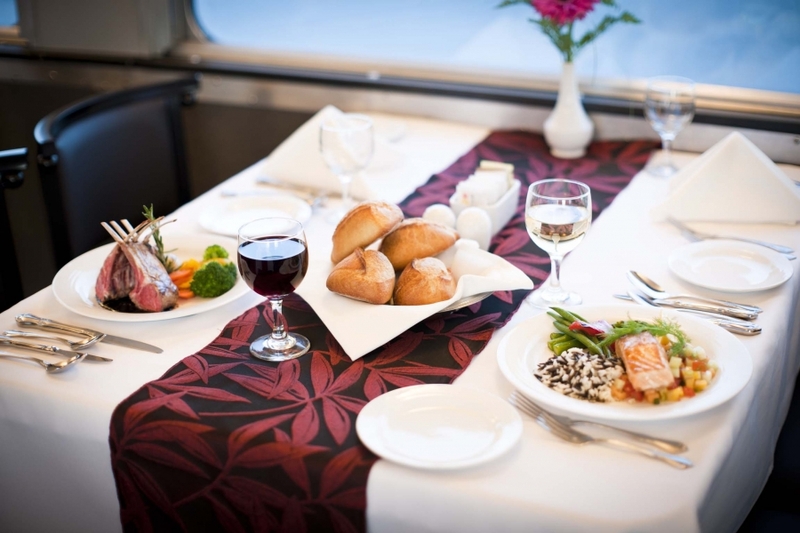 Team TS travelled VIA Rail Canada–the national rail passenger service from Prince Rupert Island to Jasper, and it was a terrific experience all the way through. Where can I enjoy the world’s best Ice Wine? Pressed from frozen grapes, ice wine is luscious and intense. It is sweet enough to be enjoyed as dessert, and perfect for rounding up a meal, preferably starring foie gras and blue cheese. Accented with lychee, papaya and pineapple, it gets a whole new dimension. And added to sparkling wine or cocktails, it is a seductress. is grown in Ontario. Canadian law requires that the grapes must hang on their vines well into early winter – until they are frozen to -80 C and reach a minimum of 350 brix (amount of sugar). The fruit must be picked by hand, in the cold. It takes at least six hours to harvest and press the grapes – usually during the night. The labour and complex fermentation process makes it expensive, but a chilled bottle of Icewine is totally worth it. Niagara Ontario Canada boasts 25 beautiful vineyards just 15 to 20 minutes outside Niagara Falls, Canada in quiet and charming Niagara-on-the-Lake. 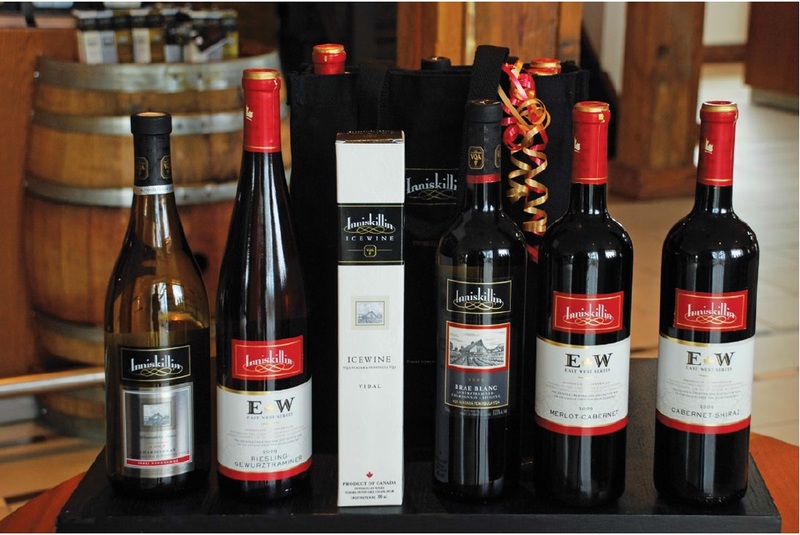 The entire Niagara wine region along the shores of Lake Ontario-is home to over 50 wineries. Discover the best of the region’s vineyards by following the Wine Route of Ontario through the countryside by car, bike or guided tour. Team TS toured the Inniskillin winery on a crisp winter morning. The full, grape-scented vineyards were soaked in gentle sunlight. Then we tasted the first sip of ice wine, and it was love at first sip. 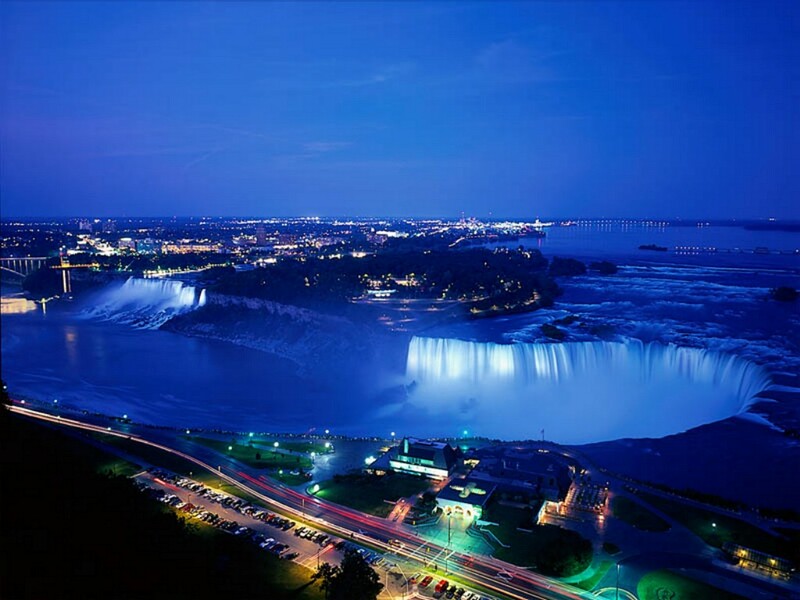 If Canada is on your plans this year, do tour the Niagara wine belt. You’ll thank us for the idea! Q: What should I see and do in Vancouver, Canada? Other big cities of the world have famous towers, bridges and churches. 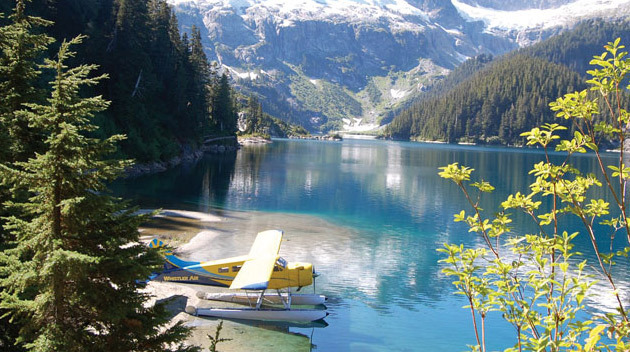 Vancouver’s calling card is its incredible natural beauty. Set in the midst of mountains and ocean, the city has a happy, resort-like feel all year round. You are sure to stumble upon some secrets on your own, but here is a quick introduction to the key pleasures that you will experience, even if you are there for just a couple of days. 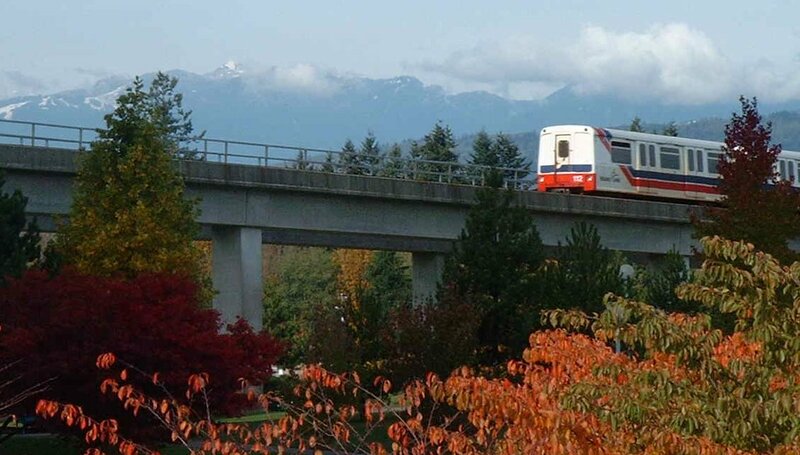 Take a ride on the Skytrain—it will get you from the airport to the heart of downtown in 22 minutes flat. 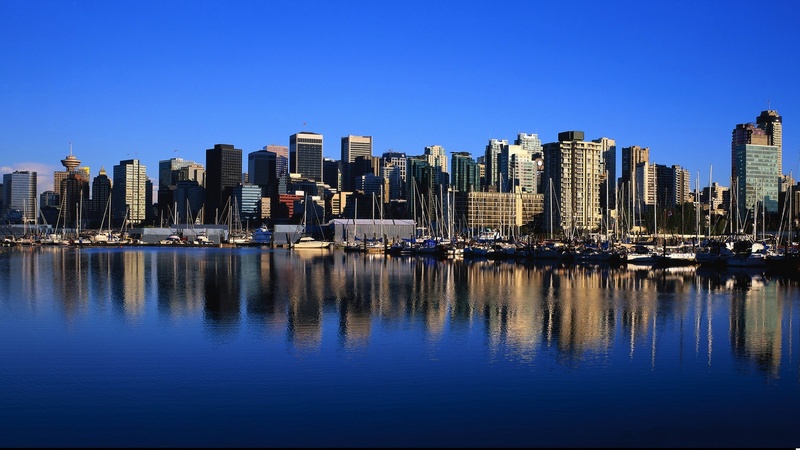 While arriving on time, you will also savour some of Vancouver’s most stunning views from your window. The train goes over the world’s longest cable-Supported bridge over Fraser River. 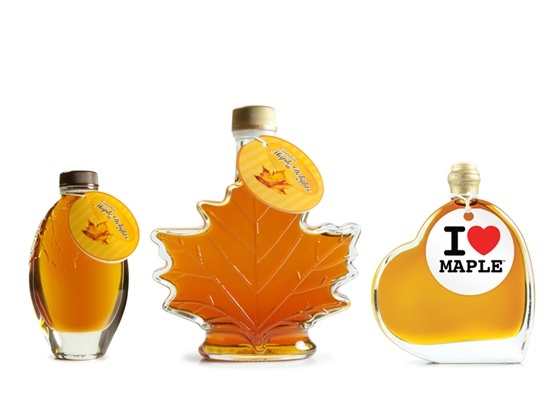 Enjoy maple syrup: you are in Canada, after all! The best way to get the most pleasure from this delicious syrup is to drench your buttery croissants and fluffy pancakes in it. Don’t forget to buy a bottle or two for back home—it makes a great gift, too! Join the rush hour: Rush hour on Monday in Delhi and Mumbai versus peak time in Vancouver will have your eyes popping out. No packed-like-sardines trains and buses, no traffic jams. It’s just a cool line up of long Lamborghinis, fast Ferraris and hot Harley Davidsons easing their sleek bodies on the smooth tar, dazzling in the sunshine. Well, that’s your introduction to Vancouver’s work force! Take a walk in Stanley Park: Early in the morning or late in the evening, this sprawling Park is Vancouver’s pride and joy. Spread over a little more than 1000 acres, Stanley Park nudges downtown Vancouver and loops around the English Bay. Stop and smell the flowers, catch a concert, or delve into its secrets—some of the rocks here are more than 32 million years old! Stay in an apartment hotel: on or close to Denman Street is the best location, because it puts you right across from the stunning, sparkling English Bay. Fresh produce from farmer’s markets and supermarts is always just around the corner, and you will enjoy buying your groceries to dish up a home-style or exotic meal in the comfort of your apartment. 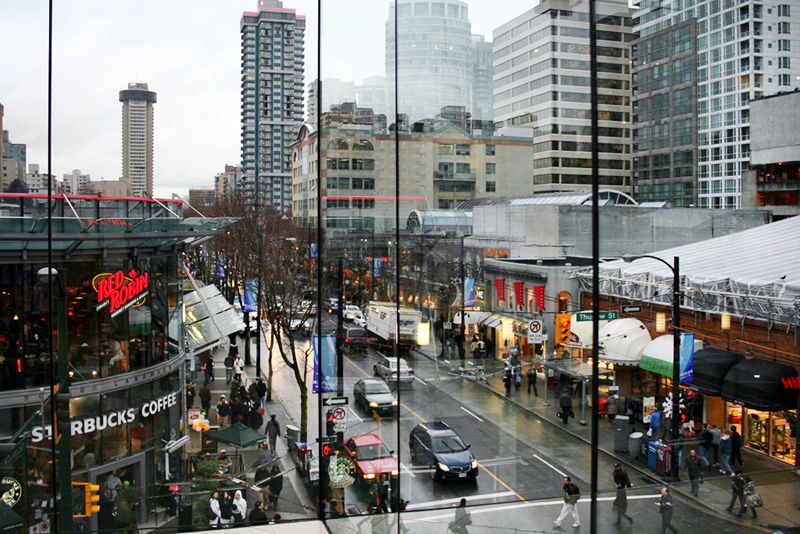 Shop at Robson Street: this is British Columbia’s hippest street for shopping, entertainment and nightlife. Whether you want to splurge or just people-watch, this is the street to be on. Watch the sunset at English Bay: Kick off your sandals. Feel the sand between your toes. Watch the sky turn a rich shade of marmalade. Sip roadside lemonade, watching bronzed bodies sprawled all around; some absorbed in beach reads, some lost in each other. Watch out for the golden retriever bounding behind a ball. Steer clear of that handsome jogger in the yellow tee. But do lean close to the bushes that line Stanley park, because big bunches of berries hide within. Sensory Overload Alert! Take the Seabus into Granville Island: here, Vancouver’s best coffee is brewed and the city’s freshest salmon is served. But besides the gastronomic delights, this middle-of-the-city island is abuzz with theatres, pubs, shops, studios, galleries and much more. Kids will love the Adventure Zone here. 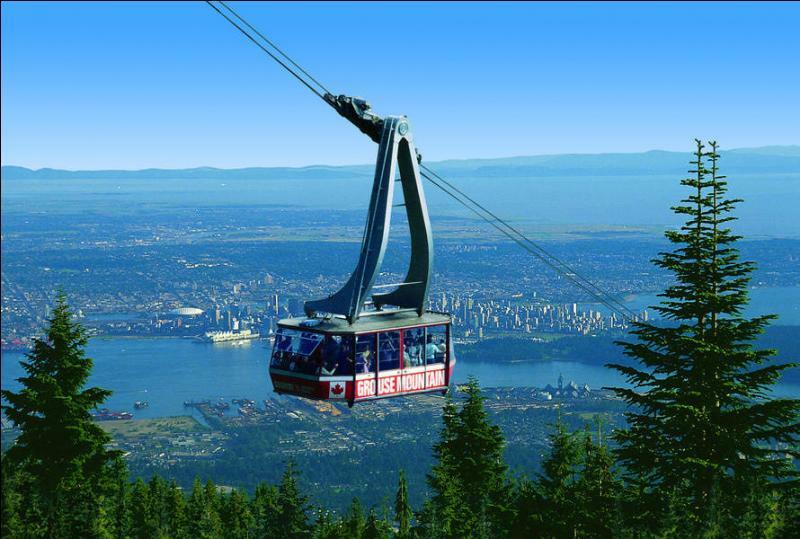 Take the cable car up to Grouse Mountain for some gorgeous views from the North Shore peak which sits 4000 metres high. The one-mile aerial tram ride is wonderfully scenic. In winter, this is ski and snowboarding heaven, with exciting hiking trails in springtime. Best Time to Go: Year-round. Winters are mild and wet, with the best hotel and activity rates. Spring is filled with daffodils, and summer is when the city bursts into festival mode. Vancouver International Airport (YVR) is situated on Sea Island, 10km (6 miles) south of downtown. All major international airlines have connections to Vancouver. 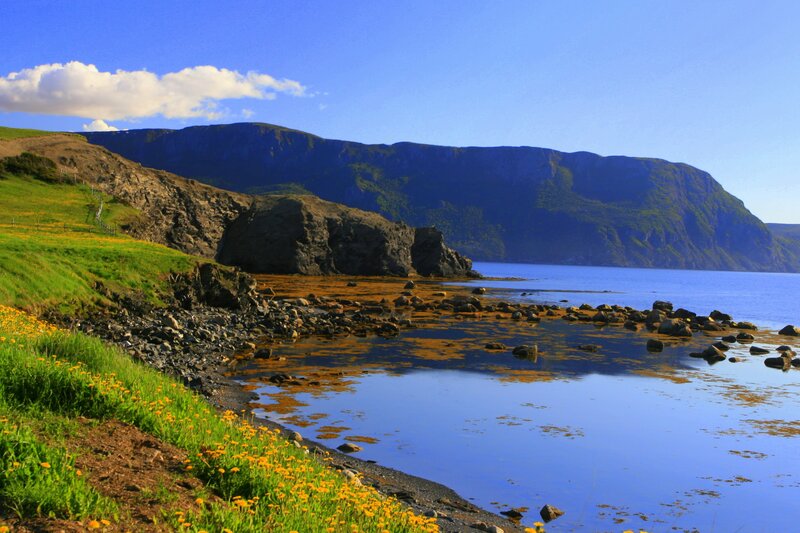 How about a holiday in Newfoundland? So, where are you going for your next vacation? Singapore? UK? New York? Vegas? Y-a-w-n.
At Travel Secrets, we’ve been dreaming of destinations faraway. Micronesia. Monaco. Newfoundland. 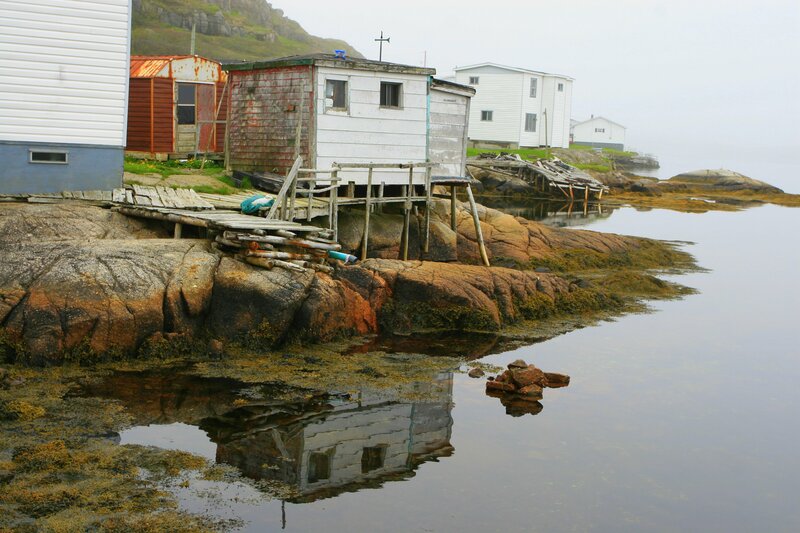 Our Canada writer-photographer George Bailey was in Newfoundland, and his pix make us want to fly there, fast! 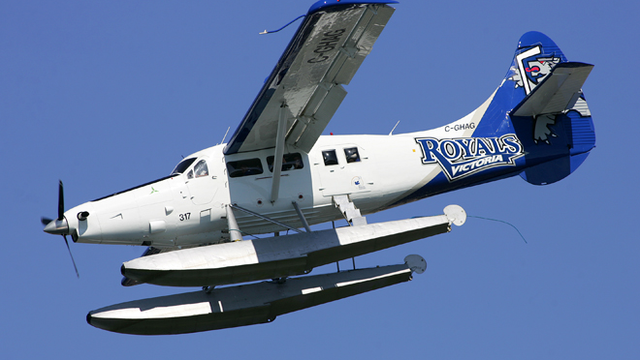 To go, fly from Toronto to St. John’s Airport. Round-trip fare: approx $ 600 (less if you’re willing to take a hopping flight). Newfoundland and Labrador is a little smaller than California, slightly bigger than Japan, and twice the size of the entire United Kingdom. The spectacularly preserved fossils and petrified remains found at Mistaken Point Ecological Reserve on the Avalon Peninsula date back 565 million years. It’s the oldest, most diverse assemblage of multi-cellular life ever found on earth. 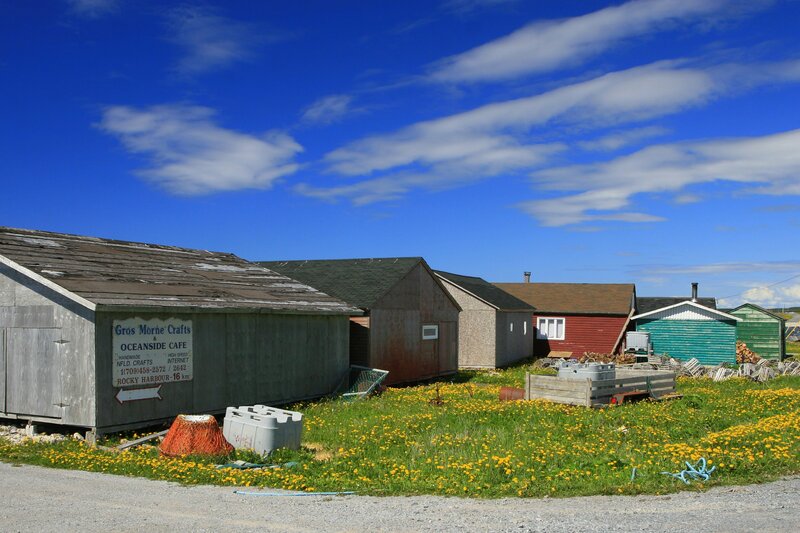 Newfoundland and Labrador is served by both scheduled airlines and charter services, and can be reached via national and international connections. 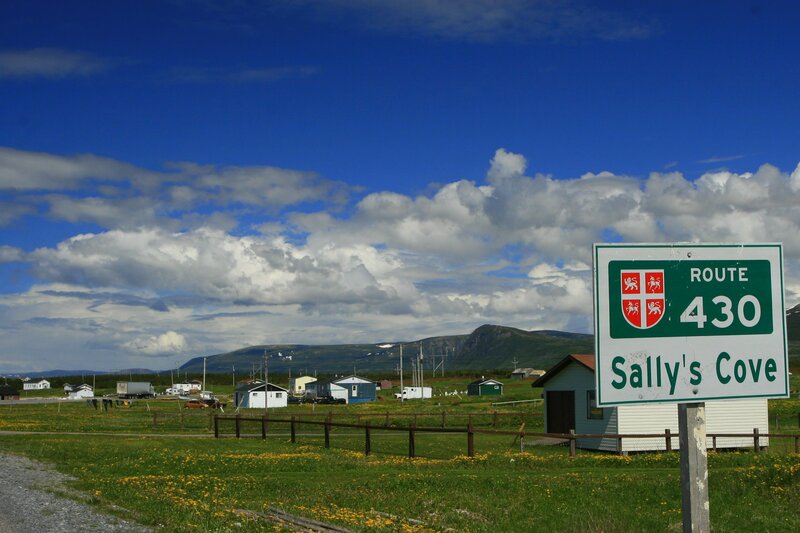 Our province is home to two international airports – located in St. John’s and Gander – as well as domestic airports in Deer Lake, Stephenville, St. Anthony in Newfoundland, and Happy Valley-Goose Bay, Churchill Falls and Wabush in Labrador. These airports are destinations for many major airlines, including Air Canada, WestJet, Continental, as well as the locally-owned and -operated Provincial Airlines. 29,000 kilometres of bays, guts, headlands, harbours and coves. I’m craving deep serenity. Can you suggest an away-from-it-all island? It is almost the end of the world, and I am happy. Standing here, who wouldn’t be? 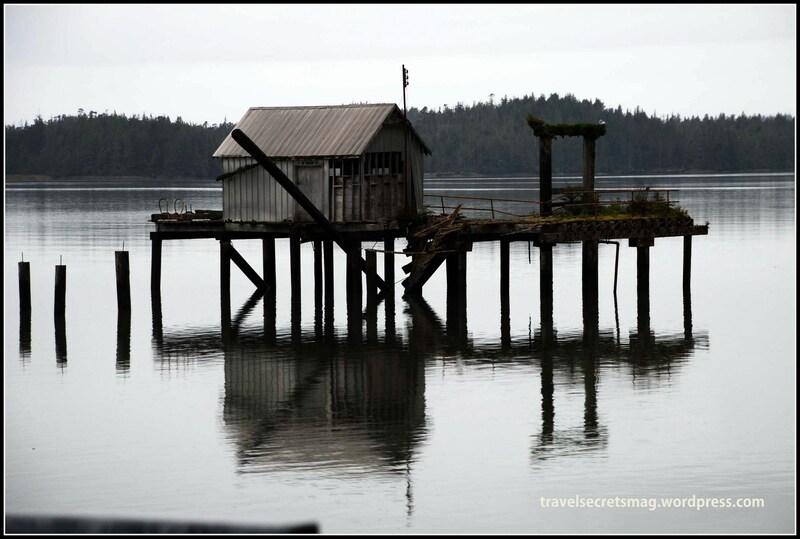 At the foot of the Pacific Ocean, Canada’s Prince Rupert Island is a jewel of a place, crowned by gleaming snow peaks. Alaska is a soft whisper away. For miles all around, there is nothing but open road and blue sky. Just two hours ago, I was in the midst of a bustling city—Vancouver. But from the whirring wings of the Hawk Air Bombardier that lifted me off, to the soft ripples beneath the ferry that deposited me here, the noise slowly fell away, and peace took over. The morning is still young, and diaphanous mist hovers like a tentative lover on the bosom of the island, dipping lightly down for a kiss when the breeze nudges it. 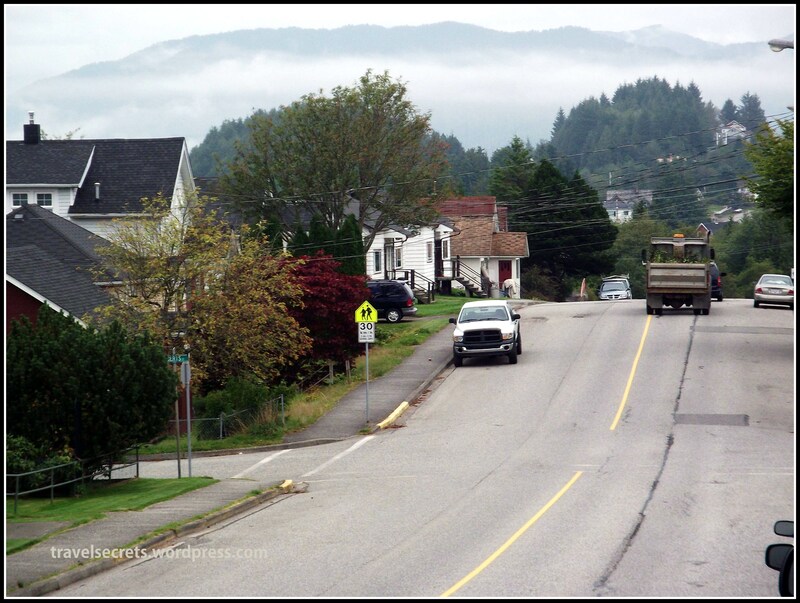 My host Bruce Wishart, a handsome Canadian with a complexion that owes its glow to these wonderfully moist environs, straightaway whisks me off on a tour of the tiny town. The SUV curves lazily around the ribboned roads, sliding past spacious homes that are now basking in gentle sunshine. 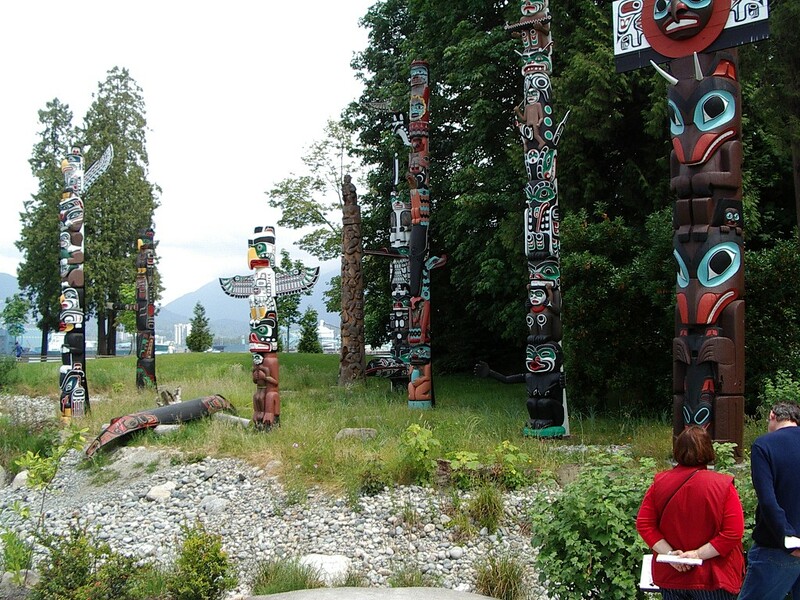 We stop to gaze at some towering totem poles erected by the Tsimshian people who lived here thousands of years ago. For those who need their fix of history, there’s plenty here, beginning with the story of Charles Melville Hayes who had grand plans for this island, but went tragically down with the Titanic. 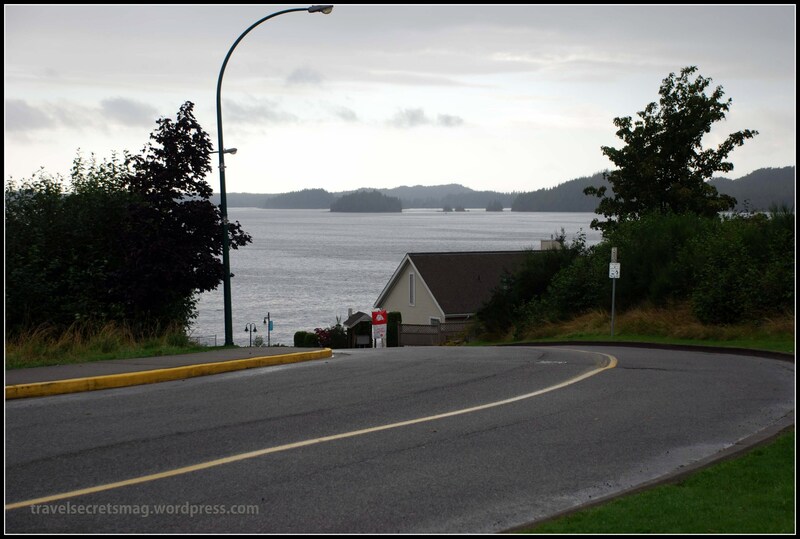 Incredible as it seems today, Prince Rupert was one of North America’s most populous regions before the Europeans made contact. At one point, we screech to a halt, barely avoiding hitting a majestic creature that lopes artfully away. “Deer!” I exclaim, filled with childlike excitement at my first spotting of wildlife. 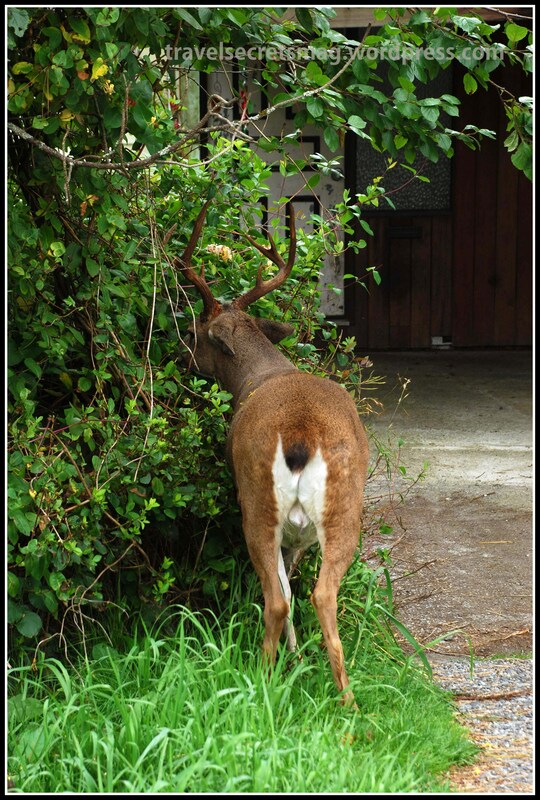 My host arches an amused eyebrow, and tells me that for all its endearing looks, the deer is actually a bane for the residents of the island. It likes to steal into their manicured lawns and nibble on lovingly nurtured leaves, leading to much frustration. Makes me realise how relative the term ‘stress’ can be. “For lunch, I am taking you to a very special place,” Bruce promises. ‘Special’ actually turns out to be one of my life’s most memorable meals. We drive to the edge of the water, and into the charmingly named Cow Bay Café. On the day’s menu are the region’s favourite dishes, starring salmon and halibut. I am vegetarian, so I opt for a lasagna featuring spinach and pumpkin. In response to my hesitant query that the pumpkin might impart a sweetness to my meal, the restaurant’s petite owner hurries out of the kitchen. Her name is Adrienne Johnston, and she is originally from—hold your breath—Pune, India! She is anxious to explain how she will boil the lasagna to make sure its sweet quotient goes down. Soon, I am delving into the world’s most luscious lasagna—this alone is worth coming back to the island for! Come twilight, and we zoom off for another drive. Just a few miles from the island, on a slight incline, we cross a string of lovely bungalows, much larger than those on the island, and majestic in their isolation. These, I am told, belong to those who find even Prince Rupert too ‘noisy’ for their liking. All I can say is, imagine these men and women on a trip to Delhi or Mumbai! After a relaxing hour in the hotel, I step out for a spot of shopping. Right across the street is a massive quaint store stacked with things of almost all description. Books, records, antiques, furniture, coins…the owner, a hearty Canadian, informs me that he only sells some of the stuff in here—“The rest is for myself,” he says, a mischievous twinkle in his sea-blue eyes. who needs a meditation camp? This, right here, is bliss! 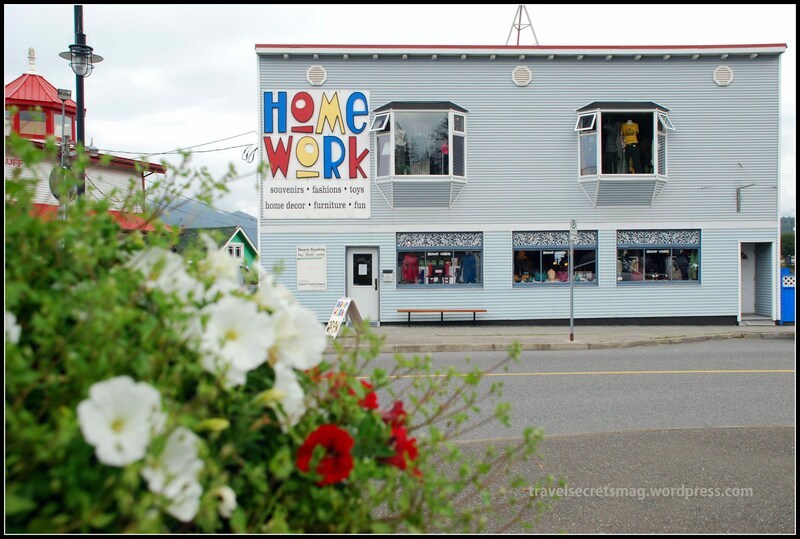 Shop at: Home Work craft store on Cow Bay Road, an Aladdin’s cave of unusual treasures. 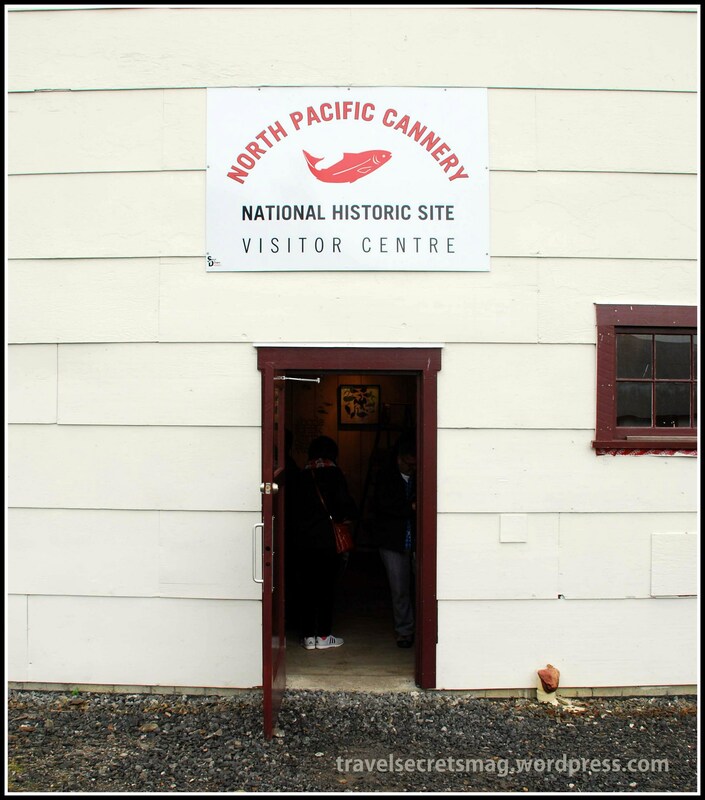 Must See: North Pacific Cannery Museum, established in 1889, and almost completely intact.